As part of the Software development process we always have to deal with this question: How good is good enough ? 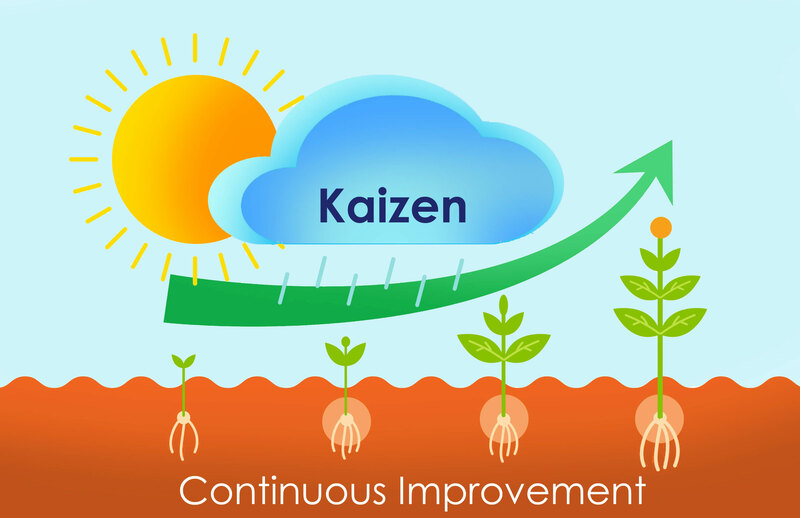 Should the team focus on delivering results quickly rather than waiting to build the “perfect” software. • Remove overly complicated work. • Perform experiments to identify and eliminate waste. 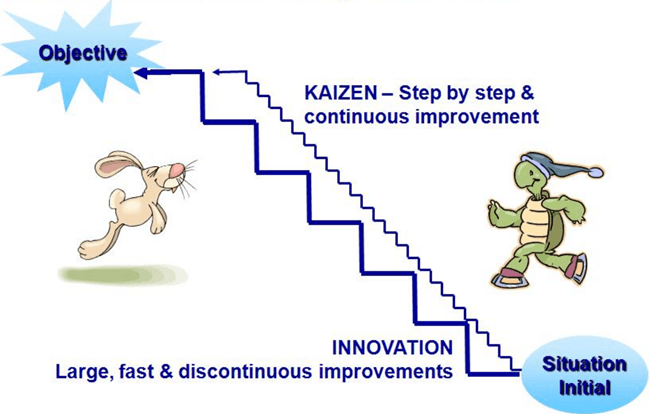 There is an emphasis on delivering value quickly rather than completeness. Testing and learning can make small improvements along the way while working toward the end goals. This is a marked contrast to the current tendency to spend long development cycles building the “perfect” models. 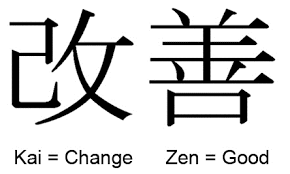 Kaizen also can be used in our day to day life to achieve ultimate goals.